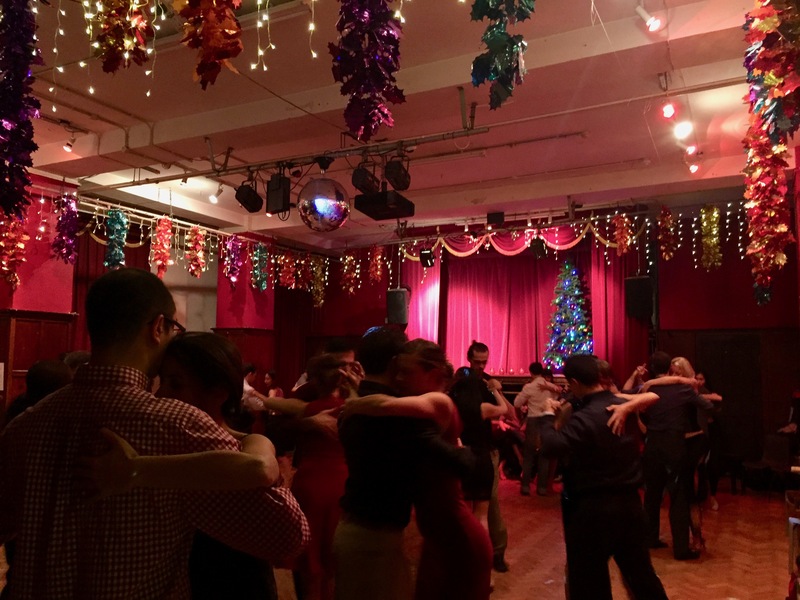 Welcome to the TANGO-FEVER Christmas Milonga! 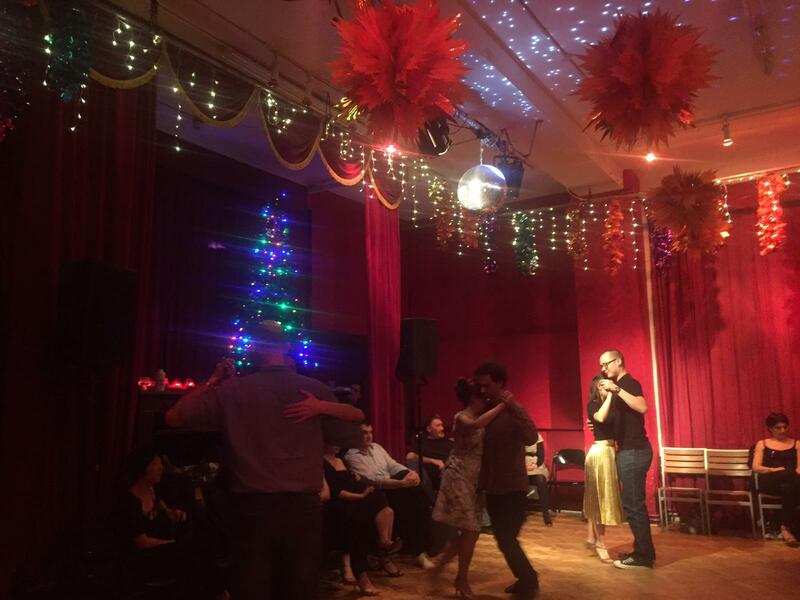 We hope that you will join us in our charming home in Exmouth Market for our special and festive Milonga to end this year. It has become a wonderful annual tradition, having a good time with many of our students & friends. Some cake and drinks will be provided. But please feel free to bring something small to share for everybody, and we all will have a Jolly Tango time together! Note: there is no bar at the venue but feel free to BYO drinks and some snacks for sharing. Note II: there's no formal dress code but feel free to go all out because it's Christmas! Please feel free to contact us on info@tango-fever.com if you have any questions regarding our event. Otherwise we’re looking forward to have you on the dance floor with us in December! Don't miss out a step! Keep up to date with our classes, milongas, events and offers, and sign up to our mailing list! 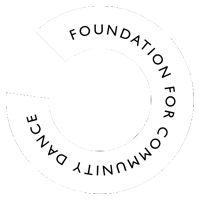 of Foundation for Community Dance in the UK. You can find out more about which cookies we are using or switch them off in your browser settings.